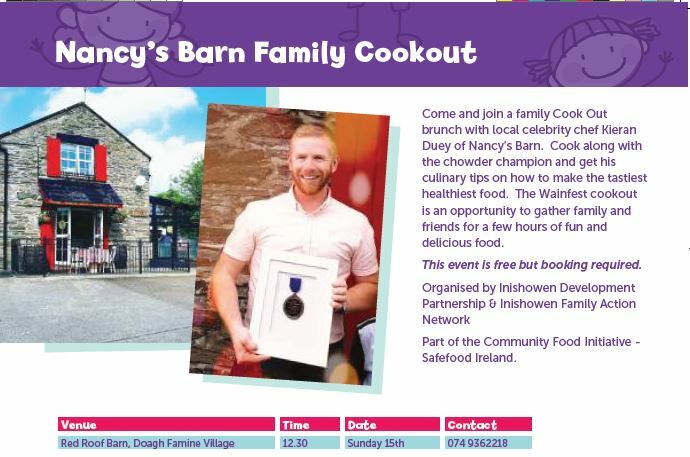 Sunday, October 15th at 12.30pm, in Red Roof Barn, Doagh Famine Village and it is free. Date: Thursday 14th September 2017: 10:00 – 13:30 . Hosted by ERNACT.